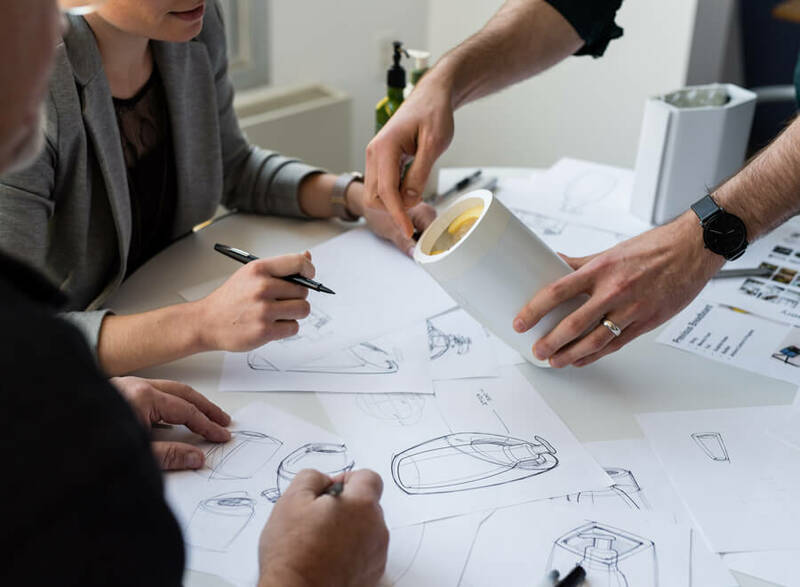 Innovation Consultancy & Industrial Design Company | Design Central Inc. Driven by research. Inspired by design. Discover our work and influences. We do our best work when we're part of your earliest defining conversations, immersed in thinking as well as doing. Customer insights fuel our design process. User thoughts, behaviors and needs make our work more relevant and effective. Our solutions combine stunning look and feel with intuitive usability and are practical and sustainable. Mechanical, electrical and software engineering solutions, delivered efficiently while minimizing technical risk. Visual communication and usability — that’s what it’s all about. We’re obsessed with creating experiences users love. When ergonomics and viability can’t be tested on screen, we create prototypes to adjust, validate and demonstrate.